This guide contains detailed information about the product, and provides instructions for Office 365 administrators on how to set up and configure O365 Manager Plus. 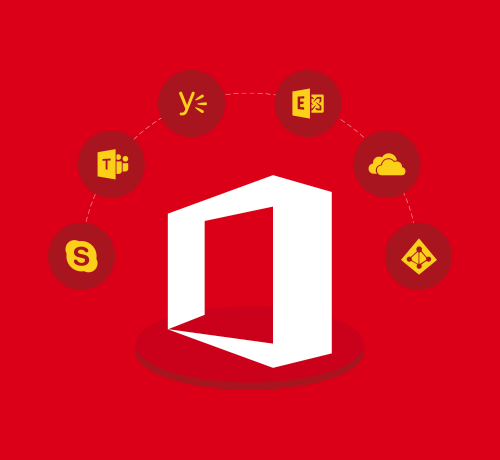 The document highlights how vastly improved the reporting and management features of ManageEngine O365 Manager Plus are, when compared to native Office 365’s features. This guide contains a trove of tips & tricks on O365 Manager Plus. Learn the nuances of governing your Office 365 setup efficiently.